It appears that SEGA is looking to build on the success that Puyo Puyo Tetris has achieved, as Puyo Puyo e Sports has been rated for Nintendo Switch in Korea. That rating has been issued by the Game Rating and Administration Committee (GRAC), revealing a name that seemingly signals competitive ambitions for the popular puzzler. 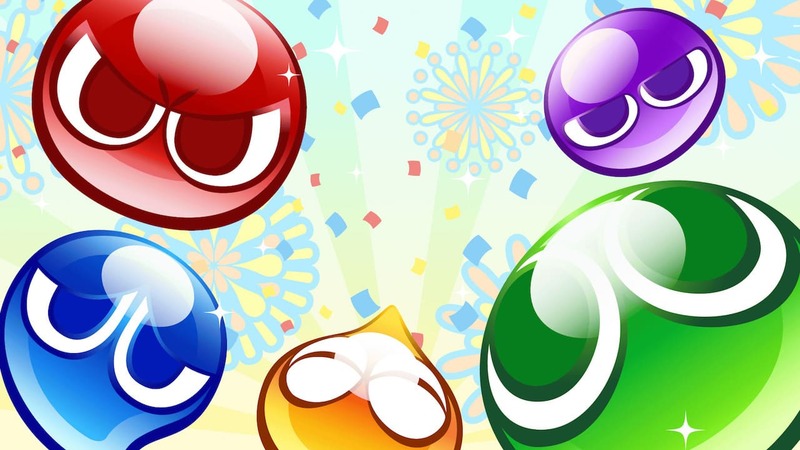 Puyo Puyo has had a storied history since it was first released for the MSX2 in 1991, and has since challenged players to match Puyo – the coloured slime-like creatures that fall into the puzzle grid – to make them disappear. You can connect them horizontally or vertically, and they don’t need to be in a row.